This item (U74898) is not currently available for purchase. Make the season bright for your holiday crowds with this spectacular 36" outdoor Christmas tree topper, an ideal complement to your giant commercial Christmas Tree. 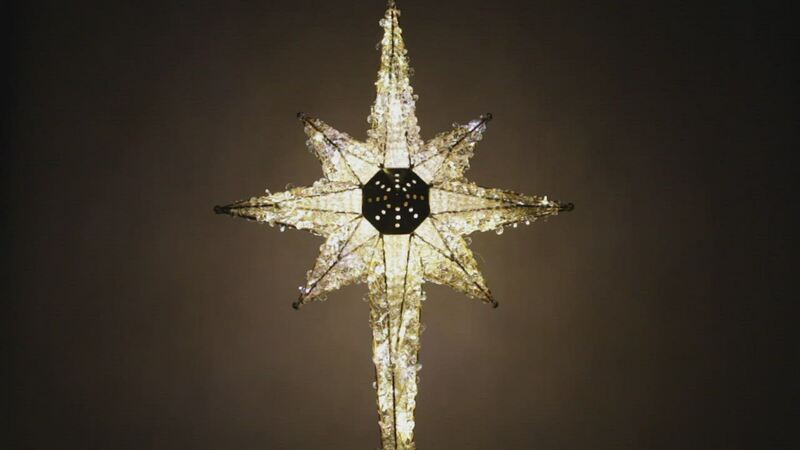 The blended warm and cool white lights cast a magical glow sure to make this unique Christmas tree topper a crowd pleaser.